SingHaiyi plans to release about half of the units for both the 250-unit The Gazania (above) and the 80-unit The Lilium during the launch. The preview for both will begin this weekend. SingHaiyi plans to release about 50 per cent of units for each project during the launch. Of the two, The Gazania or the former Sun Rosier is larger and closer to Bartley MRT. 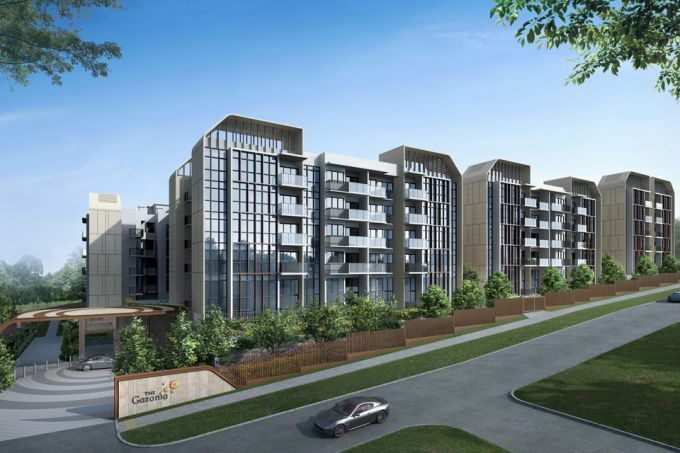 Mr Sim said units at the 250-unit The Gazania will likely be priced from about S$1 million for an approximately 440 sq ft one-bedroom unit to four-bedroom penthouse of roughly 1,800 sq ft from about S$3.3 million. The developer touts the properties' freehold status as well as proximity to Bartley MRT as selling points. The Gazania and The Lilium are some 300 metres and 550 metres away away from Bartley MRT respectively, according to Google Maps. The two Bartley projects are being launched together "to give people a choice... between space and convenience," he said. 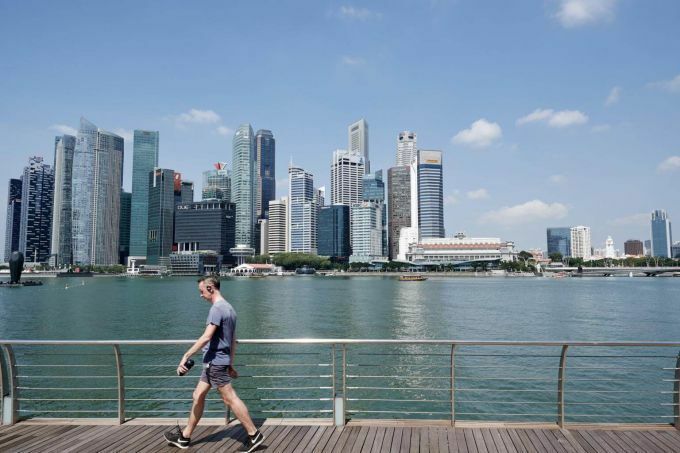 Mr Sim said that the two Bartley projects' prices take into account a premium for their freehold status as well as that of new launches like Park Colonial and Woodleigh Residences. 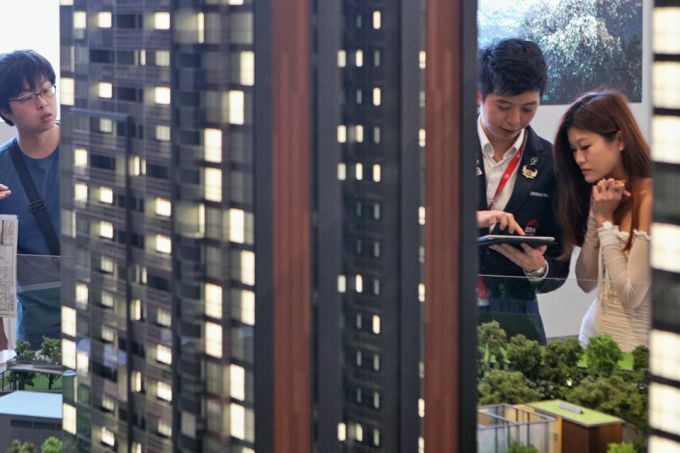 During their launch months of July and November last year, Park Colonial and Woodleigh Residences sold units at a median price of S$1,756 psf and S$2,002 psf respectively, according to government data. SingHaiyi estimates that The Gazania and The Lilium are the only new freehold project launches in District 19 for the past five years. In 2015, UOL's 99-year leasehold project Botanique at Bartley sold more than 150 units at an average price of S$1,290 per square foot (psf) during its launch. Another selling point SingHaiyi notes in its media statement is the projects' proximity to upcoming Bidadari Park. International Property Advisor's Ku Swee Yong noted that over 5,000 units in the last 10 years have been added to the Bidadari and Woodleigh stretch in the past decade. Singhaiyi had purchased three en bloc sites during the land acquisition rally in 2017 and 2018. It snapped up Sun Rosier at S$271 million or S$1,325 per sq ft per plot ratio (psf ppr) in September 2017, then two months later, paid S$81.1 million or S$1,092 psf ppr for How Sun Park. 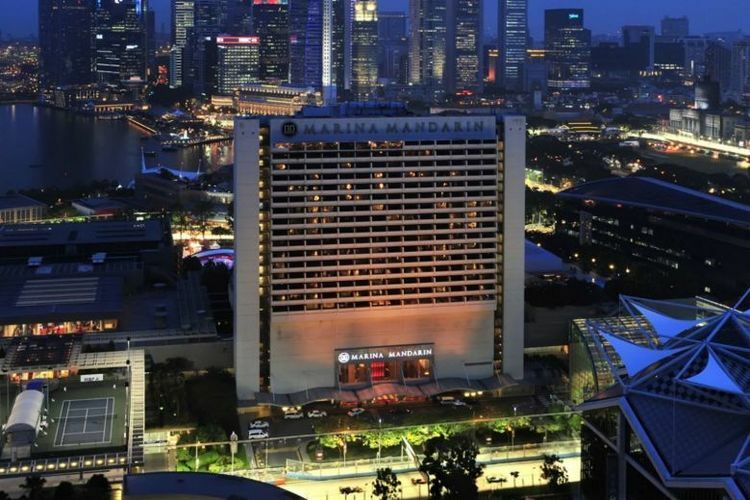 It also purchased in early 2018 Park West for S$840.9 million or S$850 psf ppr. The resulting project, the 1,468-unit Parc Clematis (former Park West), is expected to launch in the third quarter. Mr Sim acknowledged that some new home sales have been slow as of late post-cooling measures in July. "In certain areas the launches are too intensified - the Kovan-Hougang area are very intensified. For that part, it isn't that the product isn't good, but it's just a lot of choices." As for The Gazania and Lilium, he said: "Here, I can shout, this is freehold and close to MRT... it's a very different proposition." Mr Sim said of the supply bonanza and muted sentiment in the private housing market post-cooling measures: "It's a business risk that we all developers have to take... thankfully it's a fair game - people en bloc-ed at the same time and we all face the same problem." The showflat for The Lilium and Gazania is at 16 Tai Seng Street, a B2 white site. The marketing agents are Huttons, PropNex and Savills, as well as SingHaiyi's own sales team.